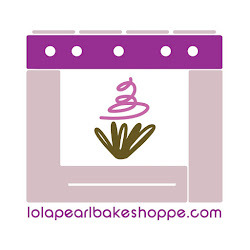 Lola Pearl Bake Shoppe: It's a bird, it's a plane... It's "Super Hardwick" cupcakes! It's a bird, it's a plane... It's "Super Hardwick" cupcakes! It's inauguration time! This weekend brought new responsibilities to a selection of our fellow citizens, as elected officials throughout the county pledged their allegiance to their constituents. On New Year's Day, Lola Pearl Bake Shoppe helped ring in the new year and celebrate the victory of Kevin Hardwick, newly appointed Legislator for the 10th District of Erie County in New York State. We made mini red velvet cupcakes with cream cheese frosting.